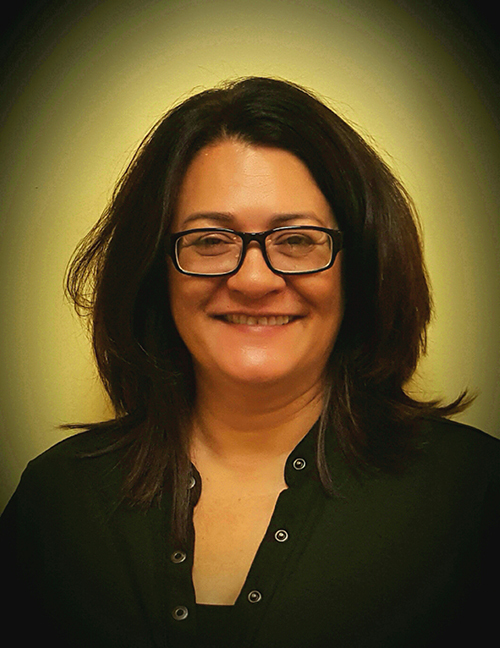 Graciela moved to Arizona and has been working at Arrowhead Oral Surgery since February 2004. She obtained her Associates Degree in dental assisting in 1981. Prior to working with Dr. Allard, Graciela worked in general dentistry both as an assistant and as an administrative assistant. Her background gives her full understanding of all aspects of insurance, treatment planning and scheduling. Graciela speaks fluent Spanish and is CPR certified. 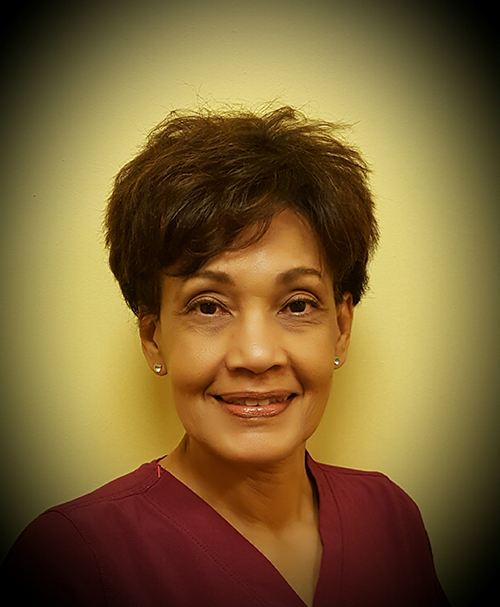 Maribel has been working in oral surgery since 1989 after graduating from Phoenix College as a Certified Dental Assistant. She has been at Arrowhead Oral Surgery since January of 2004. Maribel's entire career has been in Oral and Maxillofacial Surgery. She speaks Spanish fluently. She is CPR certified, certified in dental radiology, has completed the Anesthesia Assistants training program offered by the American Association of Oral and Maxillofacial Surgery, and has completed the Sim-Man course offered by the American Society of Dental Anesthesiology. Maribel participates in continuing education courses on a regular basis. Libby graduated from Bryman School of Dental Assisting in 2009 with Honors. She has worked at Arrowhead Oral since May of 2011. Libby has experience not only as a surgical assistant, but also as an administrative assistant. She is CPR certified, certified in dental radiology and has completed the Sim-Man course offered by the American Society of Dental Anesthesiology. Libby participates in continuing education courses on a regular basis. Candice has been with us since March of 2015. Candice is originally from Massachusetts and has lived in the Phoenix area since 2011. 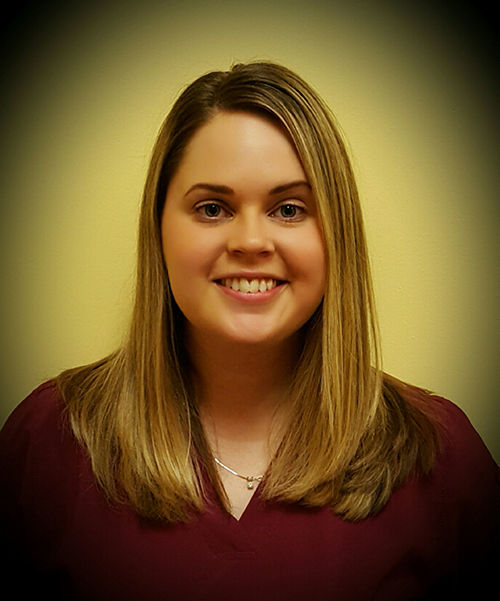 Candice graduated from Altrain Dental Assistant Academy in 2014 with a 4.0 GPA. 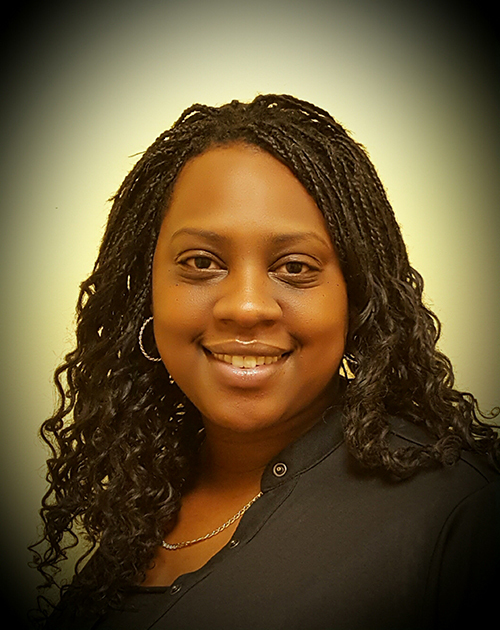 The rigorous training that Candice has undergone makes her a valuable asset to our office, as she has been trained in the clinical as well as administrative aspects of dentistry. She has excellent phone etiquette and interpersonal communication skills. She is also CPR certified. 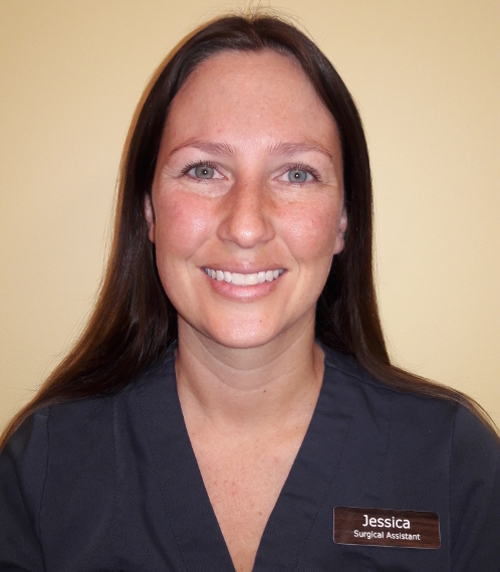 Jessica has been with us at Arrowhead Oral Surgery since 2017. She graduated from the dental assisting program at Bryman College with honors in 2013. Jessica brings to our practice over four years of oral surgery experience. She is CPR and radiology certified and attends continuing education with the office. Caitlyn joined us here at Arrowhead Oral Surgery in December of 2016. 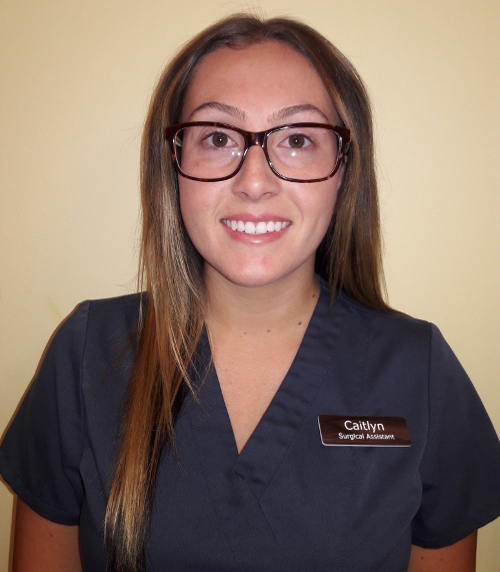 Caitlyn attended high school in the area and graduated from the Phoenix College dental assisting program in 2014. Her prior experience in general dentistry allows her the ability to explain all aspects of dentistry as it relates to the oral surgery procedures that she assists the doctor with. Caitlyn has completed the Anesthesia Assistants program and is CPR and radiology certified.